Friday 2nd March 2018. 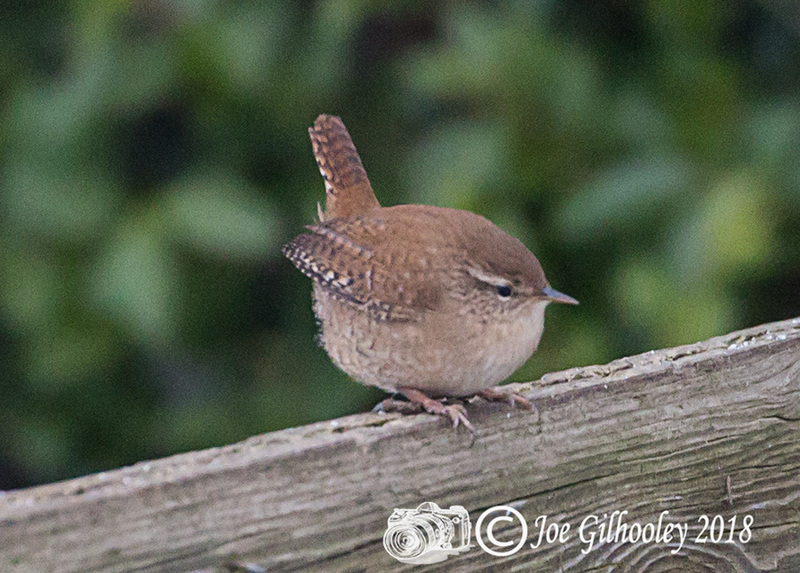 We have two Wrens regularly in our garden. They have been so difficult to photograph. 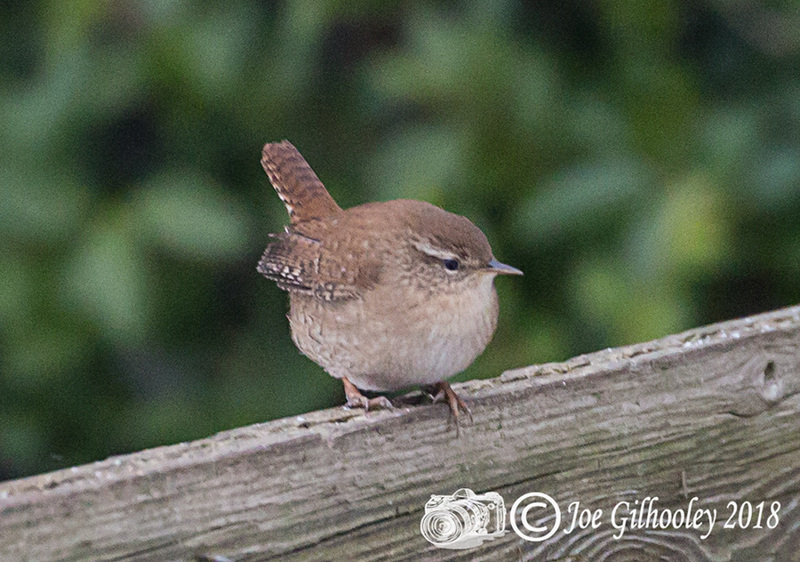 At long last I captured two images on one sitting on fence. We have atleast two coming to garden. They spend most of time on ground darting about.